Q. What is text mining? Where can I find more information? Text mining is a research practice that involves using computers to discover information in large amounts of unstructured text. Unstructured text is data not formatted according to an encoding structure like HTML or XML (e.g. articles, emails, blogs).  For more information on useful tools and techniques, see this library guide on text mining. If you have other questions about text mining, please contact the Scholarly Commons.